Range map of the giraffe divided by subspecies. Zırafa (lat. 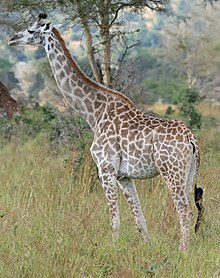 Giraffa camelopardalis), familya zırafayan ra cınsê de heywanio.